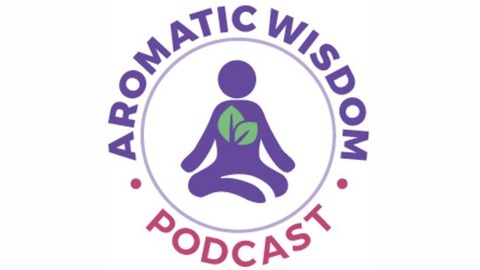 Welcome to the Aromatic Wisdom Podcast! In this episode, we continue from AWP Episode 036 on Phototoxicity with a conversation about Sensitization. 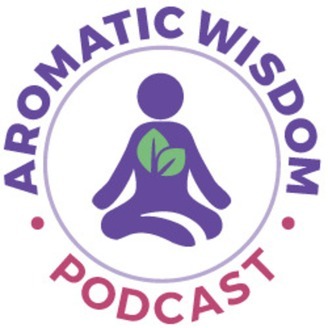 If you like to use essential oils undiluted directly from the bottle onto the skin, then you really need to hear this episode. Enjoy the podcast! It is my sincere hope that you will feel inspired to explore essential oils deeper after listening and learn what is possible for your health and well-being when you include aromatherapy into your life.